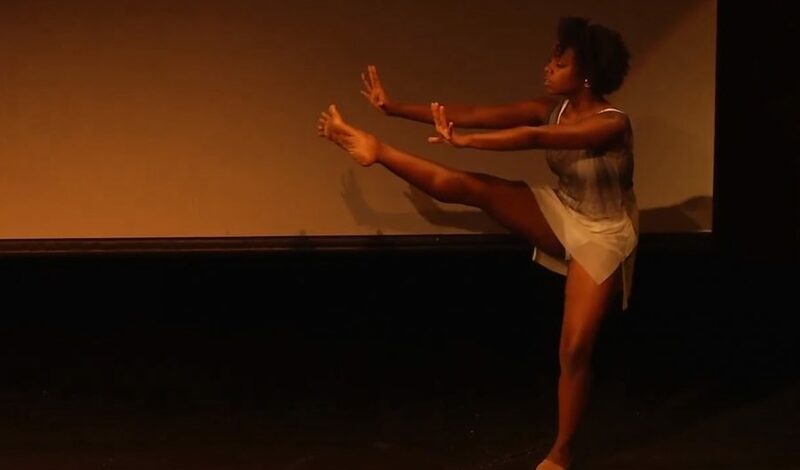 Dancer Jordan Nata’e performs at the TEDx conference. The world-renown conference TEDx was held on Sept. 21 at the Spotlight Theatre in Bakersfield. 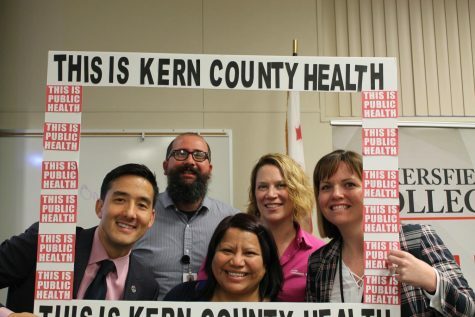 It featured local and out-of-town speakers who discussed topics such as U.S. drug policy, water treatment, dogs for rehabilitation, 3-D design for children, and molecular warfare in microbes. The conference took place from 10 a.m. to 4 p.m. and was streamed online for those who were unable to attend. TEDx are independent TED Talks events, and they can be organized by members of the community as long as they agree to follow TED’s principles and format. 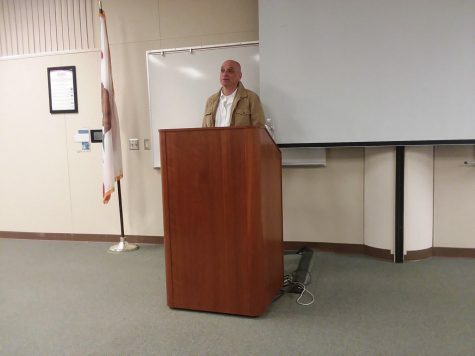 One of the first local speakers was Sandy Scott-Roberts, a Civil Engineer at the Orange County Water District, who discussed water treatment. She introduced the Groundwater Replenishment System, which turns sewage water into drinking water. Scott-Roberts criticized the media for giving the project a bad reputation. “The media often calls it toilet-to-tap drinking water, and that does not sound appealing and is not correct,” she said. 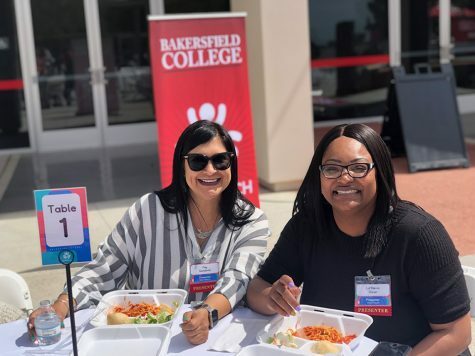 Andrea L. Medina, Director of the Fabrication Lab at California State University of Bakersfield, spoke about teaching children 3-D printing and design. Shestarted CSUB summer campsto teach children about the 3Dmodeling process and increasetheir interest in STEM as a future career. California farmer and board chair of the PLANT Foundation, Dino Giacomazzi, also focused on STEM fields, but as applied to farming. He said that farmers are the best teachers, and they can teach STEM through the farm to young people. The PLANT Foundation brings students to the fields. Being connected to agriculture encourages students to think innovatively and develop technologies that can help farmers protect the environment by doing more with less. “Solving problems for farmers requires thinking like farmers, but only two percent of the population are farmers,” Giacomazzi said. Singer Amy Adams and Dancer Jordan Nata’e, both Bakersfield natives, performed for the audience. Nata’e spoke about her career and the importance of having determination in the face of difficulties. 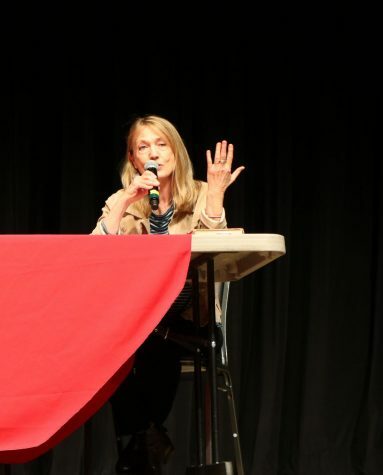 Out-of-town speakers included Zach Skow, who talked about pairing rescue dogs with addicts; Judge Jim Gray, who spoke about drug policies; Sabra Williams, who raised awareness about arts for rehabilitation; and Joseph Bondy-Denomy, who discussed molecular warfare.